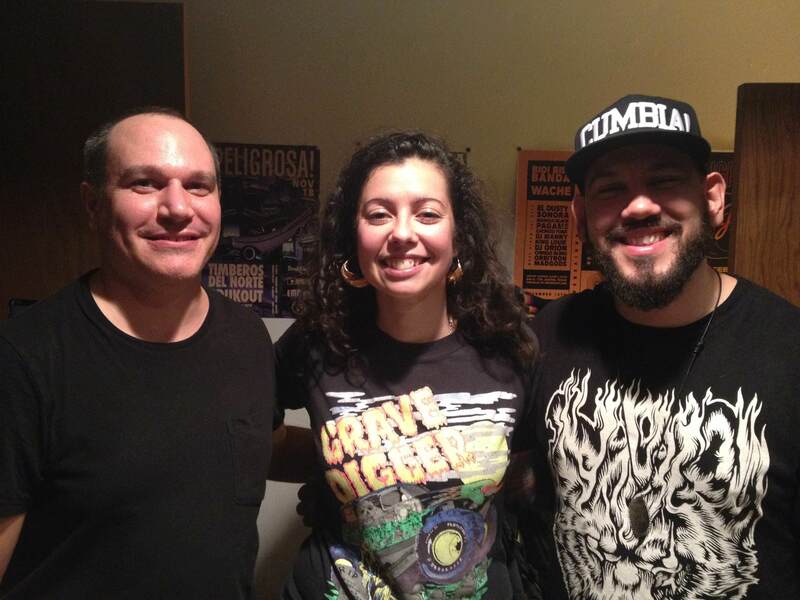 Rooted in Colombia, Combo Chimbita are a quartet of first-generation New Yorkers who played with great punk rock angst and energy. Their heavy rock sound is fused with cumbia and traditional elements that included synths, bass, drums, electric guitars, and guacharaca (a percussion instrument native to the Tairona people of Northwest Colombia, played with a fork and used to imitate the guacharaca bird’s song), all accompanied by powerhouse vocalist Carolina Oliveros’ opera-like wailing that orchestrated it beautifully. 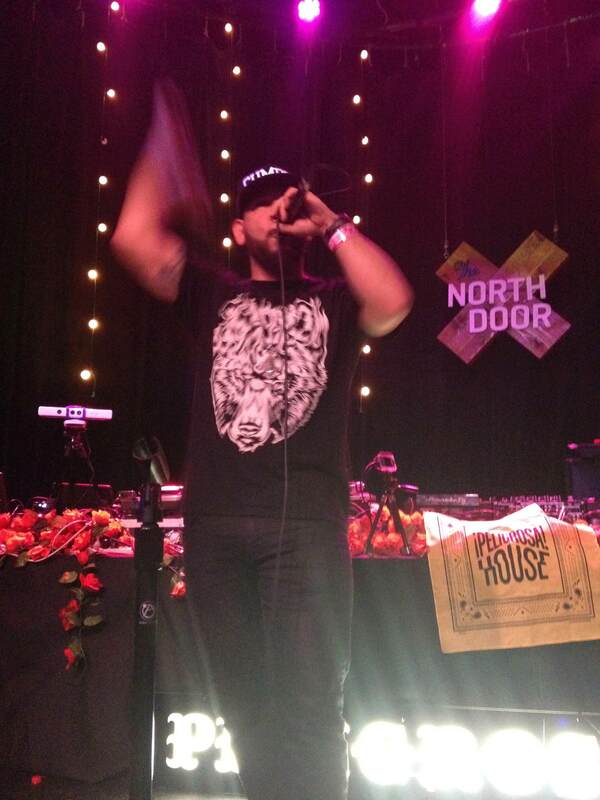 We went off to the North Door for the Peligrosa House Showcase. There, we saw Montreal-based artist and 2016 Juno Award winner Boogát drop Spanish rhymes over heavy hip-hop and classic reggae beats. Comfortable on stage and on the mic, Boogát even slammed lyrics with style and strength over cumbia, salsa, and reggaeton rhythms as the audience shook their hips down to the ground. Rio de Janeiro’s carioca DJ and producer João Brasil followed, jumping into the crowd, drum pad in hand, shouting “nunca mais eu vou dormir” to a very entertained crowd responding “Michael Douglas” with hands high in the air. 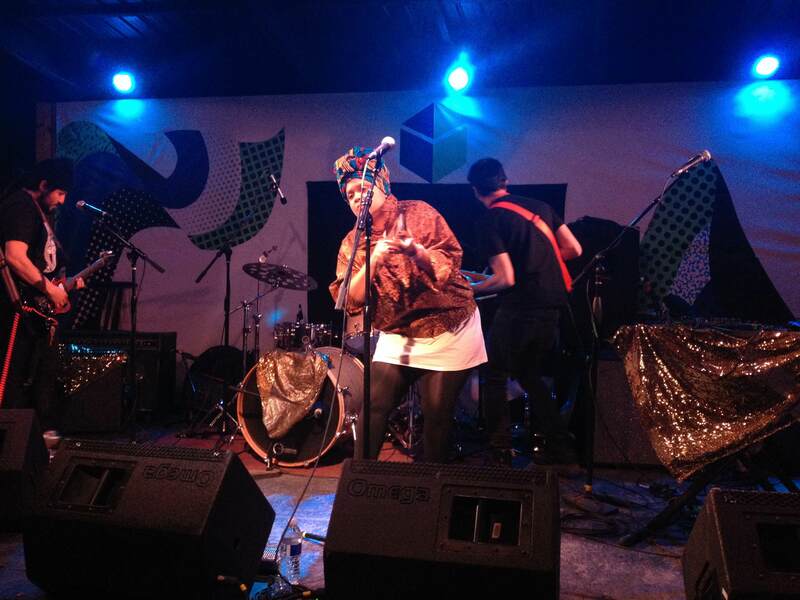 Next up, we head to witness the magic of Sea Moya at their official SXSW showcase. 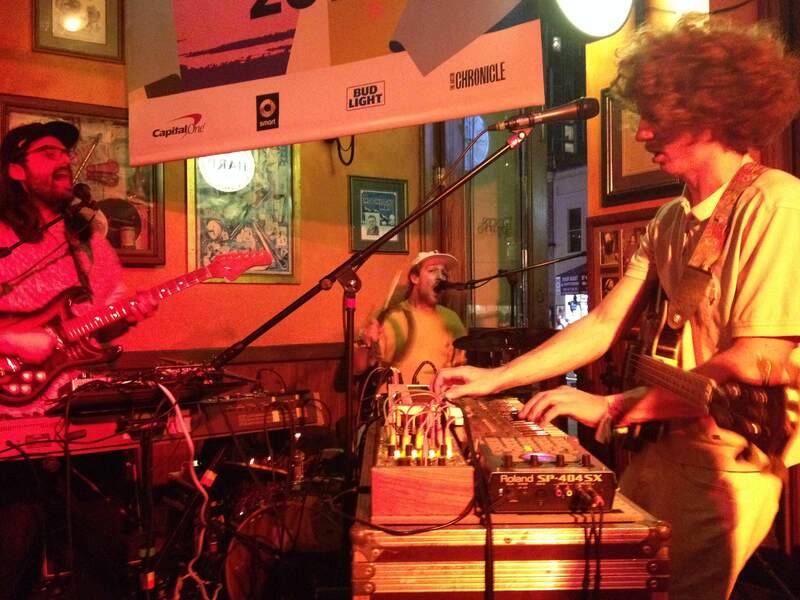 Playing 9 shows and 3 DJ sets during their stay at SXSW, these boys were fueled on beer and pure love! Having just moved to Montreal from Germany, Sea Moya have dedicated their every creative bone to their craft. From the moment they get on stage, you are drawn to their journey. Through their deep grooves and airy vocals, you are taken on a trip to space and the sound waves, your vessel. It is impossible to leave a Sea Moya sober, musically that is. We end this trip at the hands of 2017 Polaris Music Prize winner, singer-songwriter, and “Soundsister”, Lido Pimienta. Originally from Barranquilla, Colombia, and now residing in Toronto, Canada, Lido Pimienta uses electronic beats and acoustic percussions inspired by her Afro-Colombian heritage fused with “out-of-this-world chants”. If you were lucky enough to have caught one of her intimate shows, like the one at The Townsend for the Epi Centro Official Showcase, then you already know. 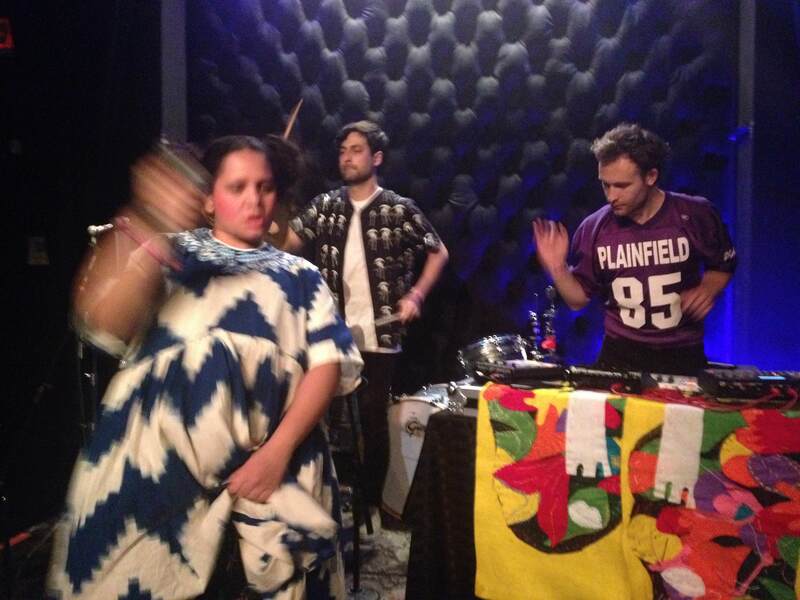 There are no words to describe the energy of Lido Pimienta’s onstage openness, charisma, and honesty. When Lido Pimienta talks, people listen. 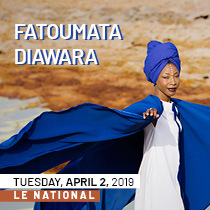 From personal tales of her abusive ex-husband to hilarious re-enactments of her mother’s phone conversations, like in “Aqua” and “La Capacidad”, she carries us into the core of each song. She carries us the way she carries her second child, sharing of her pregnancy and rubbing her belly. Kelly Belfo is CJLO's World Music Director and co-hosts Flat Cola Presents on Mondays, 6-7 PM EST.